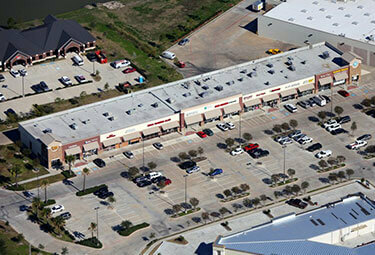 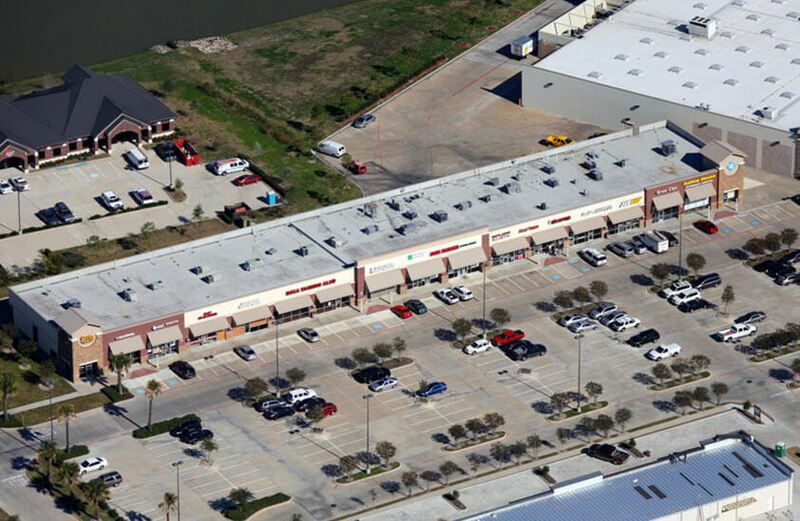 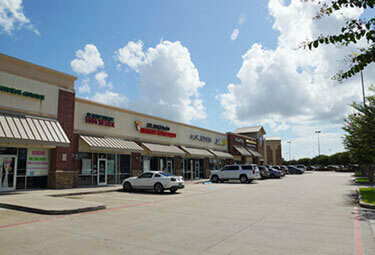 South Shore Marketplace is a 27,937 SF retail center that is shadow anchored by Kroger Signature, one of the largest grocery stores in Texas. 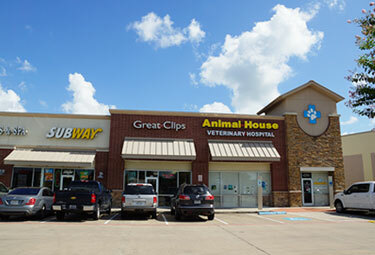 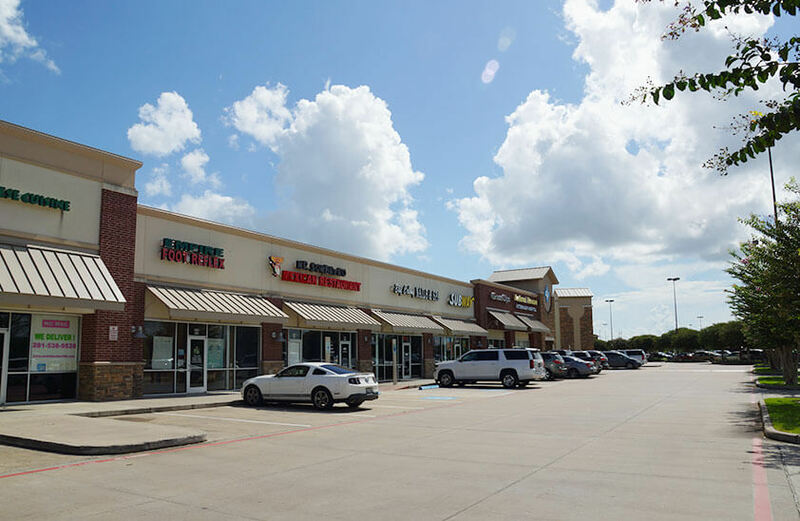 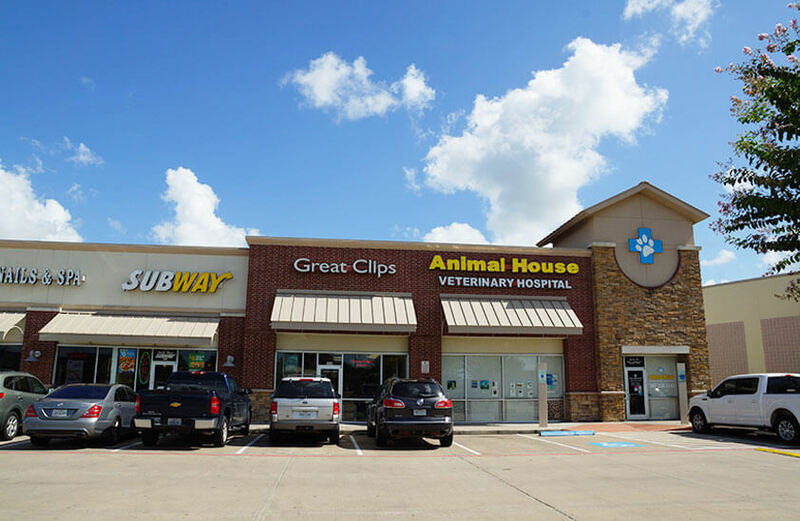 Other tenants include: Subway, Great Clips, Dental One, Gulf Vision, Veterinary Hospital, iLoveKickboxing, Senor Sombreros Mexican Restaurant & a nail salon. 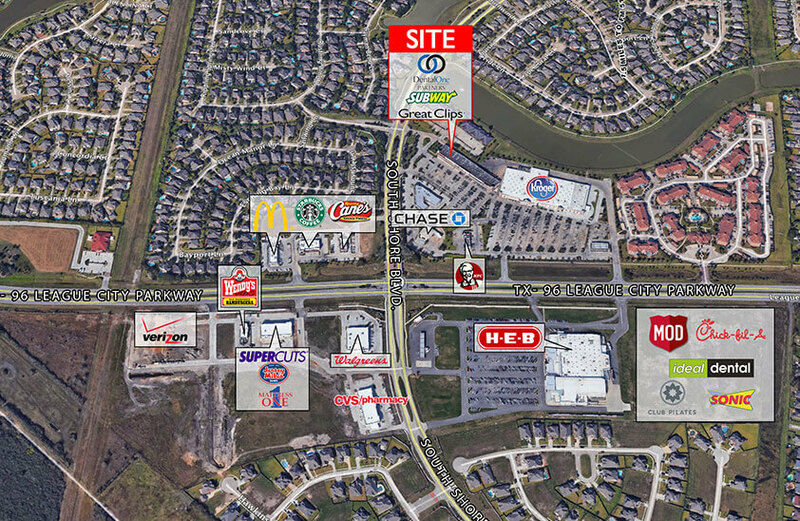 It is easily accessible from I-45, Highway 3 & Highway 146. 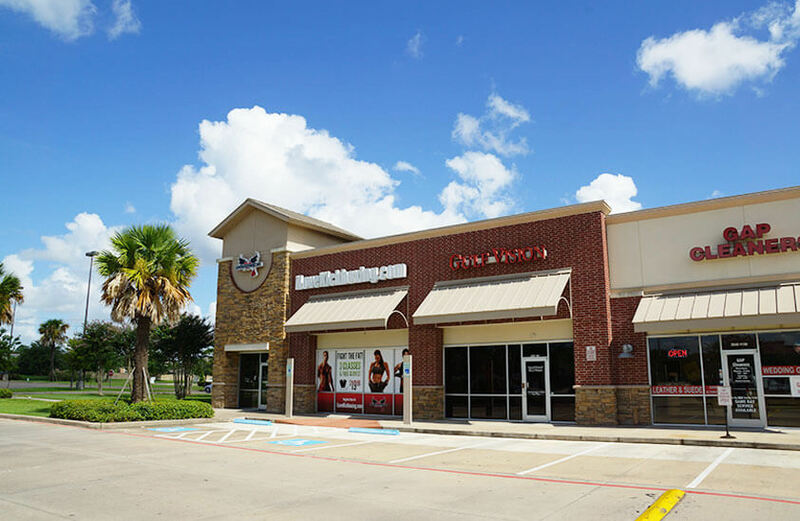 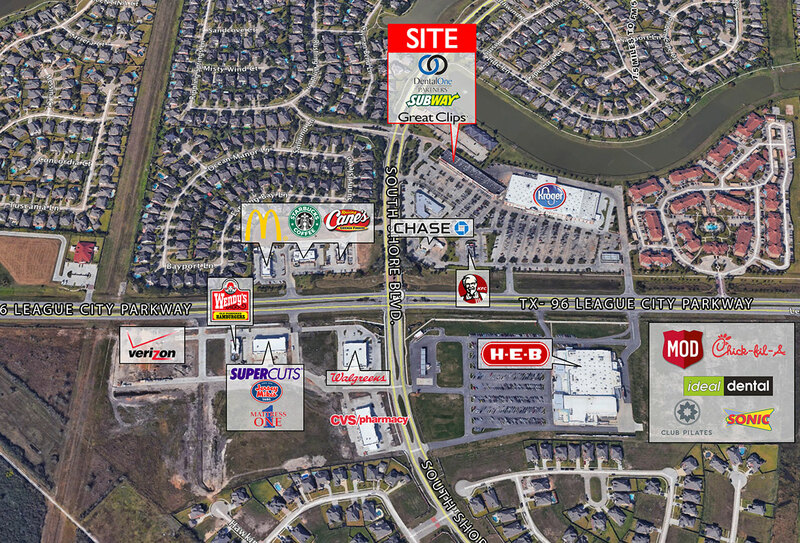 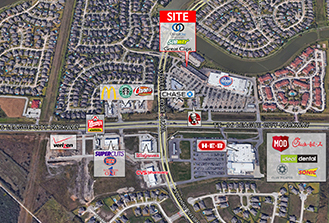 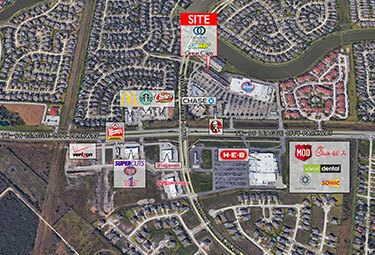 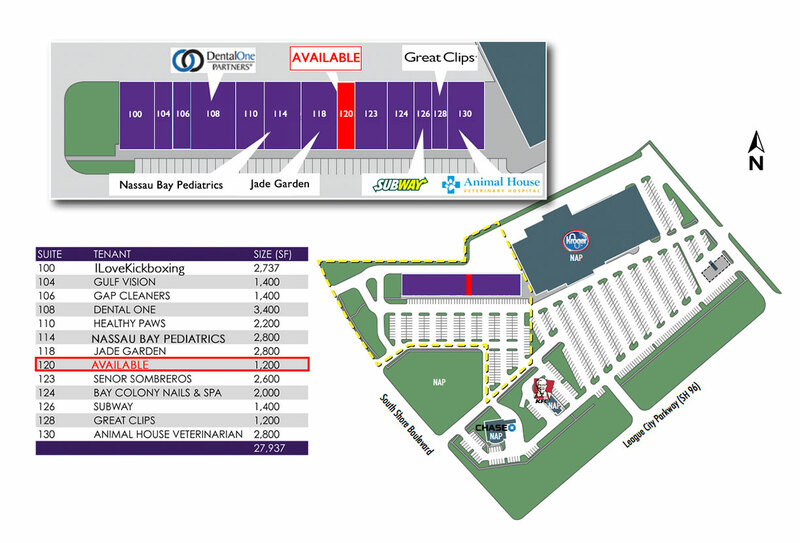 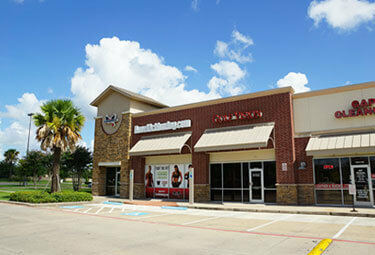 It is located across 96 from the HEB at the Southeast corner of League City Parkway & South Shore Boulevard.